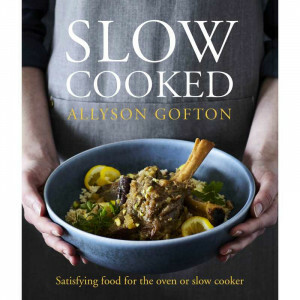 For centuries, cookbooks were almost entirely about the food prepared for the upper classes; it wasn't until the 19th century, when Eliza Acton wrote "Modern Cookery for Private Families", that recipes were designed, structured and written for ordinary folks. 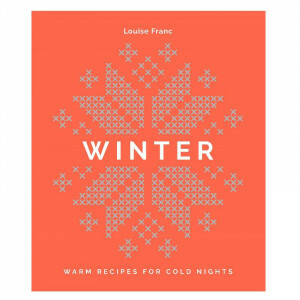 Fast forward over a century, and recipe books are available for every possible budget, style and skill level. From books about teaching kids to cook, to Yotam Ottolenghi's restaurant-focused NOPI, there's something for everyone. 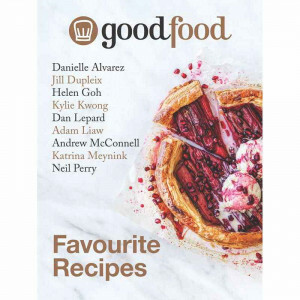 Learn to bake, master the BBQ, learn charcuterie, or simply drool over beautiful photographs of dishes from the world's best chefs - every bookshelf needs a few cookbooks. They also make great gift ideas for the foodie in your life. 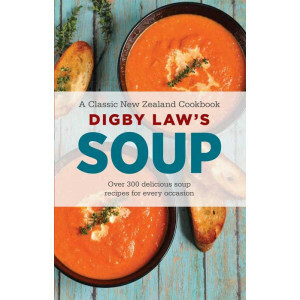 Digby Law's recipes are loved and used in kitchens everywhere. Why spend 2 hours cooking when you could make dinner in a quarter of the time? Everyone is looking for fast, healthy, stress-free meal prep. 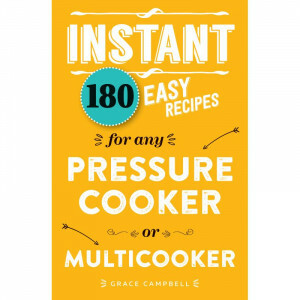 When you just need to get dinner on the table quickly, the multicooker, instant pot or electric pressure cooker is like having an extra pair of hands in the kitchen, and these are the recipes that you need to get the best from whatever brand you own. No-fuss recipes for the ultimate comfort foods: soups, curries, chillies, casseroles, risottos, tagines, pot roasts, stews, and even desserts. 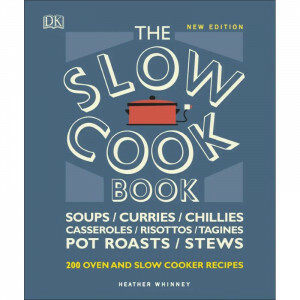 With slow cooking, you can simply add some choice ingredients to the pot, let the slow cooker work its magic through the day, and come home to a delicious home-cooked meal - just "set it and forget it". 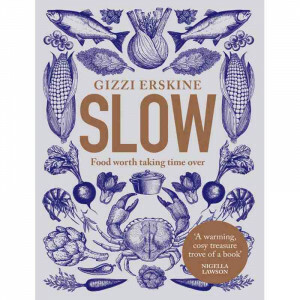 In a world where we have less and less time, Gizzi Erskine breathes new life into the idea of ‘slow'. Here is an amazing selection of hearty meals that will satisfy the hungriest members of your family. 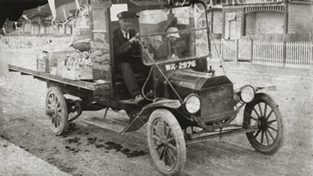 Traditional meals - but often with a modern twist - cooked in the oven or slow cooker. From Rich Pinot Chicken with Mushrooms to Moussaka Lamb Braise or Pork Chops in Pizza Sauce, these recipes are winners. hen the temperature cools down and the nights become longer, we tend to crave our favourite comfort foods – slow-cooked meats that fall off the bone, rich chowders and hearty stews, succulent roasts with all the trimmings and fragrant and warming curries served with steamed rice. 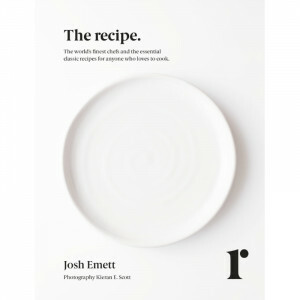 Michelin-starred chef Josh Emett brings together 300 of the most important classic recipes by 150 of the world's most acclaimed chefs. Taken together, this is a compendium of the crème de la crème of blue ribbon cooking from the world's top restaurants in an elegantly designed volume that will stand up to use in the kitchen but be classically beautiful to behold - sure to delight any food lover or serious home cook. Enjoy the taste sensations of Magnolia Kitchen at home. 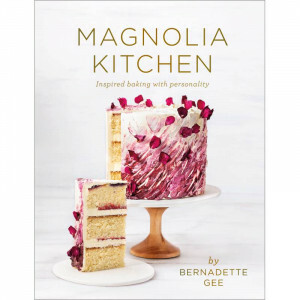 Bernadette 'Bets' Gee shares her delicious recipes, clever tips and decorating inspiration. 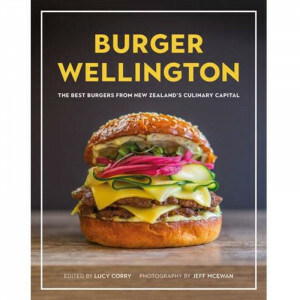 2018 marks the ten-year anniversary of Visa Wellington On a Plate and what better way to celebrate, than with a collector’s cookbook! 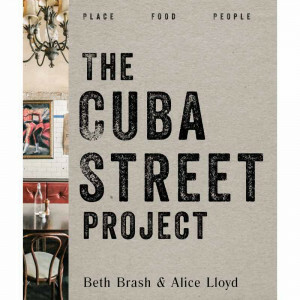 An intimate look at Wellington's beloved Cuba Street - the place, the people, the food. 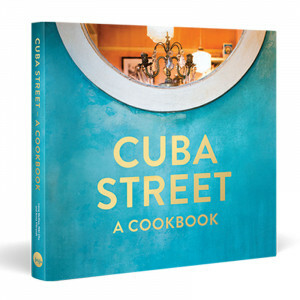 Enjoy a taste of Cuba Street with this locally produced cookbook.